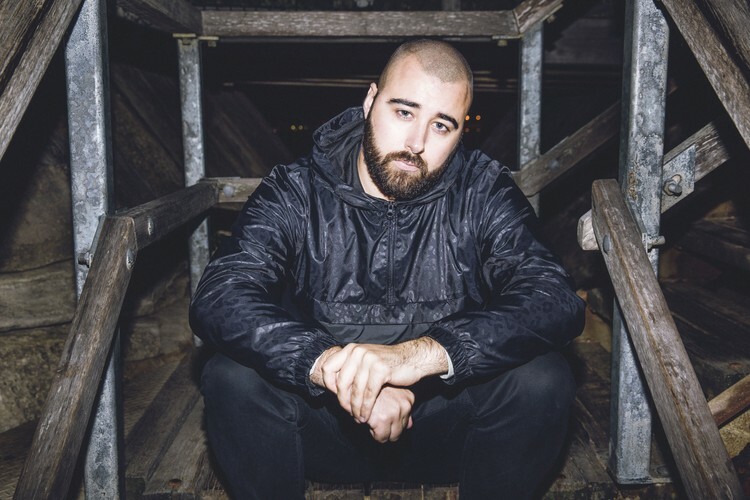 From the beginning of 2018, Sydney-based producer Moonbase spent his time in hospital rooms. After experiencing persistent migraines, dizziness, unbalance, nausea and more, a CT scan discovered a slow-growing brain tumour that would've been fatal if left unchecked. Since his operation and recovery, Moonbase has teamed up with the Cure Brain Cancer Foundation to help raise awareness about the disease, which affects so many young Australian's today. 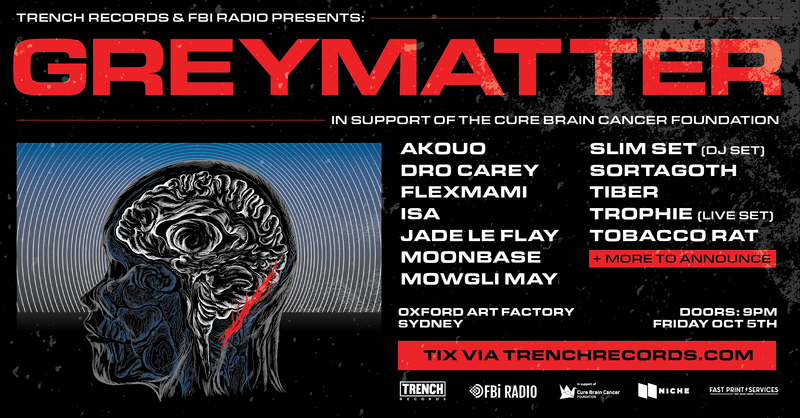 Together with FBi Radio, Trench Records are proud to be bringing together a huge selection of up and coming Australian artists for one night of powerful and forward-thinking music in support of the Cure Brain Cancer Foundation. All proceeds from ticket sales will be donated directly to the Cure Brain Cancer Foundation in pursuit of brain cancer awareness and research. Please support us by grabbing a ticket and joining us on the night to contribute to Cure Brain Cancer Foundation's important work for brain cancer research, advocacy and awareness.